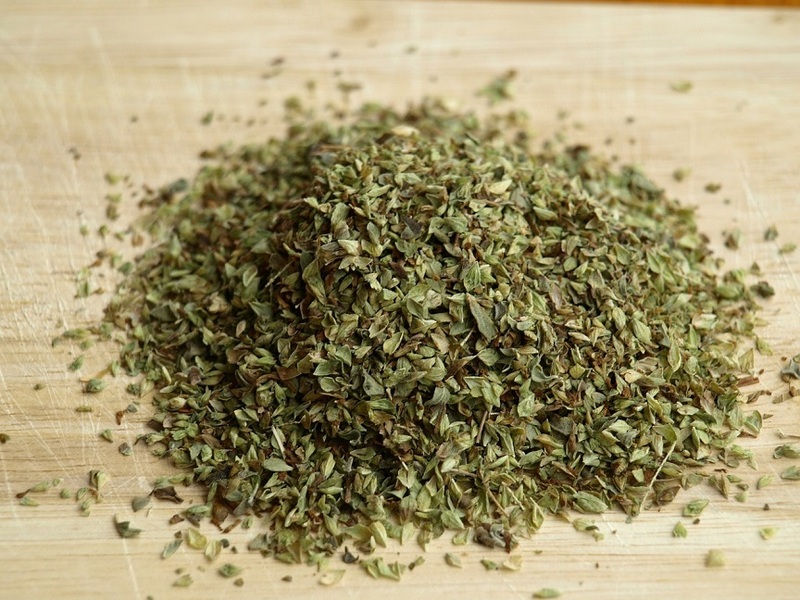 One of the most powerful herbs is oregano. It’s great for your immune system because it’s both antibacterial and antifungal. There are as many antioxidants in 1/4 teaspoon of dry oregano (or 1 tablespoon fresh) as in one whole apple. Many holistic veterinarians are even using oregano oil in place of antibiotics to cure different ailments in your doggy. Here is a simple recipe that my Momma Joan makes all the time for our family. It’s not only healthy but tastes absolutely delicious and can be made in a jiff! Place the chicken at the bottom of a 9 x 13 baking dish and top with vegetables. Cover with oregano, olive oil and white wine. Bake in oven uncovered for 1 hour. Remember onions are toxic for your pup!